This post and featured Twitter party is sponsored by AT&T. As always, all thoughts and opinions are my own. This past Friday, I had the opportunity to kick off Black History Month with AT&T and their new #DreamInBlack initiative. Any time I have the opportunity to uplift, celebrate and support black people, I’m all in. And not just or Black History Month. But to participate in something so powerful this month: it’s that much sweeter. What is Dream In Black? Dream in Black is an always-on platform where AT&T celebrates the culture and the creators who shape it. #DreamInBlack embodies a mindset where success can look like anything that we can dream. 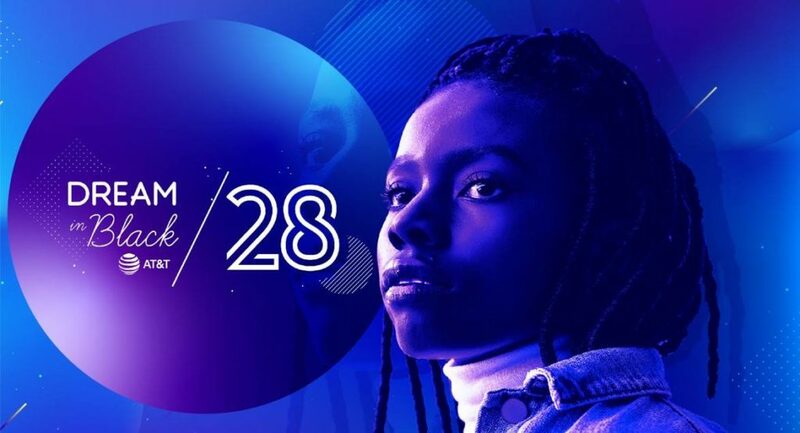 This February, AT&T will celebrate Black History Month with its inaugural Dream in Black 28 list – a celebration of 28 creators who are rewriting the rules of Black achievement. The Black Future Month Experience is the title of a Dream in Black initiative designed to tell inspirational stories that explore and cultivate the interest of African American history and power the possibilities of the future. On Friday we honored and gave heartfelt salutes to the first 7 Future Makers. Check them out below. 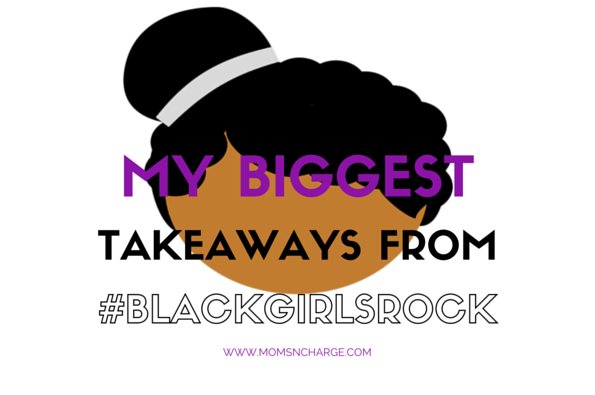 A5: Black culture is leading the future as technology continues to evolve by creating, adapting and transforming. And when something new comes out not only do we jump on it, but how we use it is emulated around the globe. Credit is due! #DreamInBlack #attpartner We see you world! 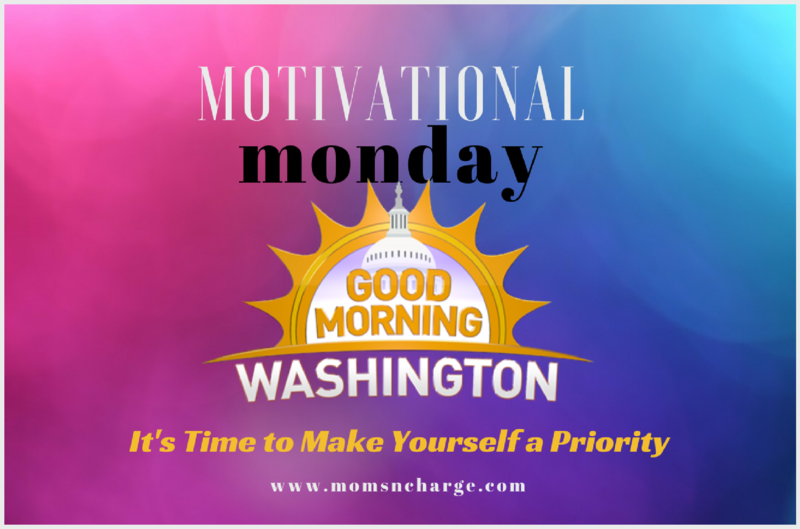 Mindset: We teach and talk to them about the importance of self-love and mindset on a daily basis. We teach them that they have to first love themselves and believe in themselves no matter what. 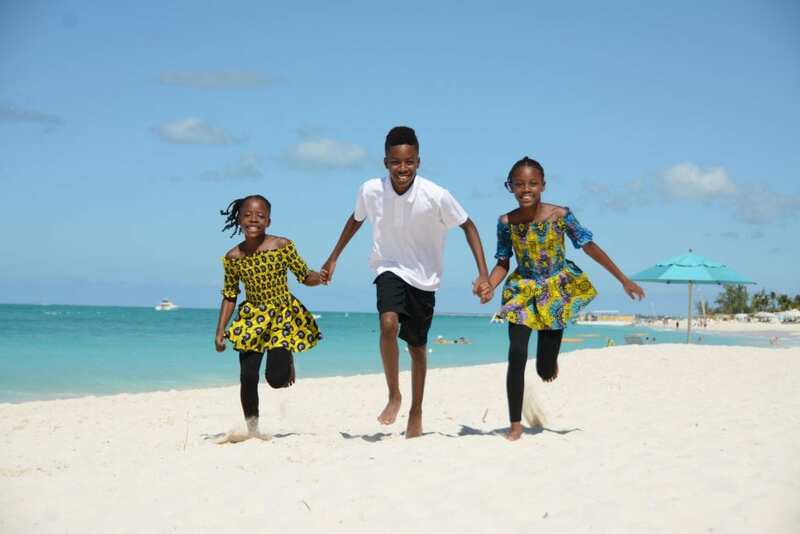 We want our kids to always be confident in their ability to do and be all that God has created them to be. To #DreamInBlack means they are unstoppable. It means that no matter the obstacle, they are going to find a way to overcome and push through it. It also means that they will always reach back and pull others up with them. Did you know you can become a part of this celebration? That’s right! All you have to do is post a still photo or a 30 to 60-second video of yourself on Twitter, Facebook or Instagram using the hashtag #DreamInBlack. In your video, share how you are currently making history as it relates to a Black Future Month. That’s it! 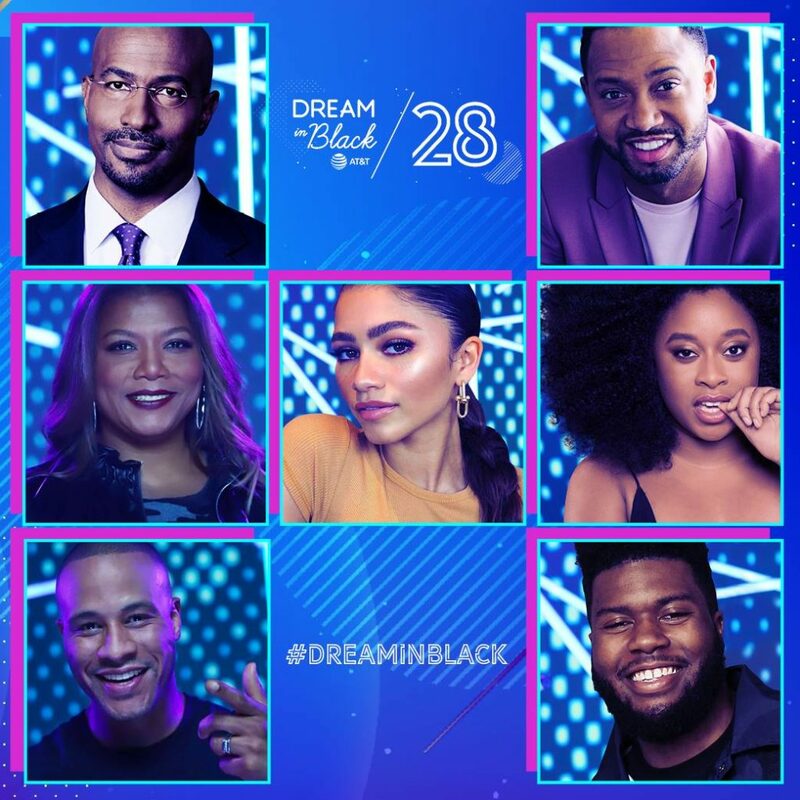 You’ll be entered to win a slot on the inaugural Dream in Black 28 list and receive a flyaway trip for two (2) to Hollywood, CA to attend Black culture’s biggest night. Be sure to head over to Dream In Black for up-to-date info and to find out the latest on the 28 Future Makers! 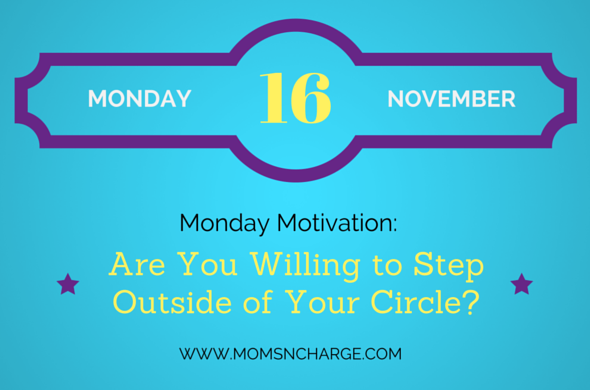 Motivational Monday: Are You Willing to Step Outside of Your Circle?